American Country Singer and Songwriter. Troy Gentry was one-half of the popular country duo, Montgomery Gentry. Along with Eddie Montgomery, they performed together since the 1990s and formed Montgomery Gentry in 1999. The duo are best known for their singles “My Town”, “Daddy Won’t Sell The Farm”, and “Something to Be Proud Of”, which made it to #1 on the country music charts in 2005. Among the eight studio albums they released were ‘Tattoos & Scars’ (1999), ‘Carrying On’ (2001), ‘My Town’ (2002), ‘You Do Your Thin (2004), ‘Back When I Knew It All’ (2008) and ‘Folks Like Us’ (2015). In 2000, they won the American Music Award for Favorite New Country Artist; the Academy of Country Music’s Vocal Duo of the Year; and the Country Music Association’s Vocal Duo of the Year. In 2009, they were inducted into the Grand Ole Opry Hall of Fame. 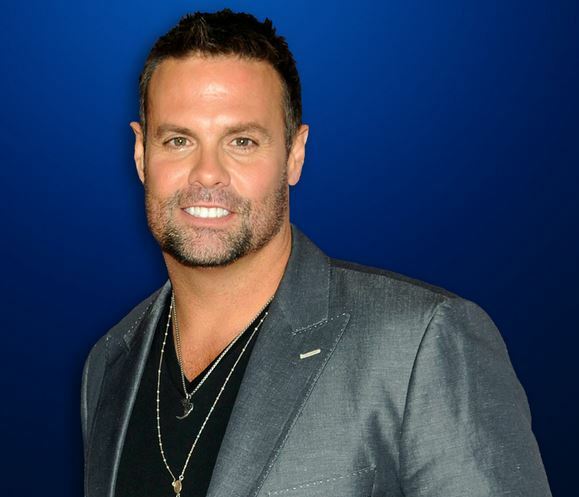 Troy Gentry died from injuries sustained in a helicopter crash on his way to a performance in New Jersey.